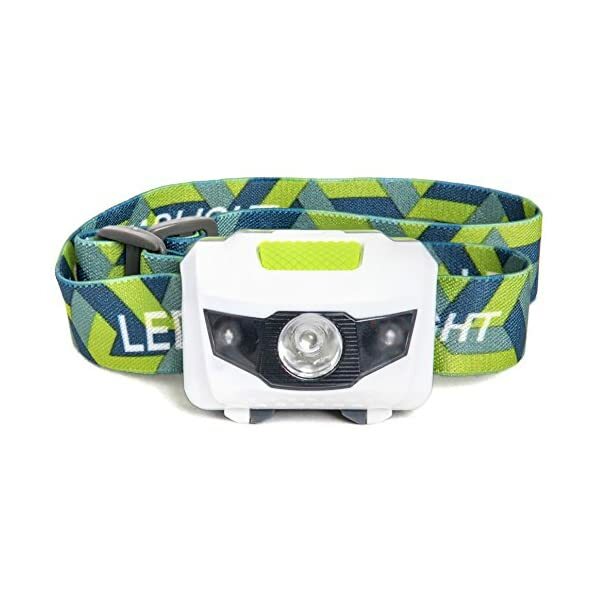 Home / Headlamp / LED Headlamp Flashlight – Great for Camping, Hiking, Dog Walking, & Kids. One of the Lightest (2.6 oz) Cree Headlight. Water & Shock Resistant with Red Strobe. Duracell Batteries Included. ✓ 4 SETTINGS: High beam, low beam, red beam & red flashing. Easily change between them with a single switch. Lamp swivels down 45 degrees.Lamp swivels down 45 degrees. 3 AAA Duracell Batteries Included! ✓ ULTRA-LIGHTWEIGHT, Non-Bobbing: You get long-lasting comfort that is ideal for DIYers, handymen, mechanics, runners and others. ✓ HANDS-FREE FLASHLIGHT Whenever You Need It. Shines ultra-bright (110 Lumens) and bulb lasts up to 100,000 hours. Sometimes you just do not need enough hands. If you’ve ever changed a tire at midnight, struggled to repair a leaky pipe deep in a cramped cabinet, or had to take your dog out for a last-minute walk before bed, then you understand how hard it is to hold a flashlight and get stuff done. Ordinary headlamps promise to solve your dilemma. The trouble is, most of them are so heavy they quickly change into too uncomfortable to wear, especially if you are out hiking, hunting, grilling, or playing with the kids. And if they’re light enough for long-lasting comfort, they’re so dim you’re left wondering if it’s even turned on. The answer? 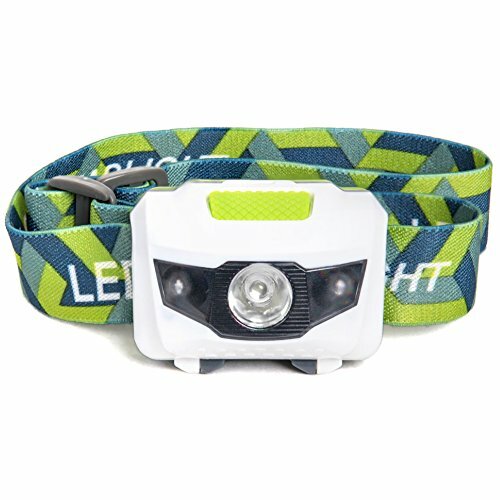 Shining Buddy’s LED Headlamp. Not only is it ultra-bright, but it’s a comfortable, easy-to-wear design. It’s going to quickly change into your go-to tool whether you’re working around the house or out for a late-night hike. — Excellent quality, affordable price. — Perfect for camping, home and auto repairs, midnight activities outdoors. — Adjustable strap fits adults or children. Feel safer letting your kids play outside after dark. 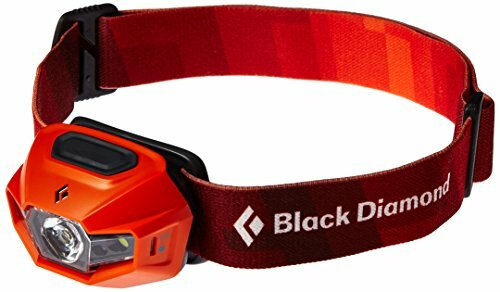 — Water and shock resistant head torch (rated IPX5) for years of use. — Non-slip strap won’t fall or bob even when jogging or biking. — More than 12 hours of continuous light from 3 AAA Duracell batteries (included). 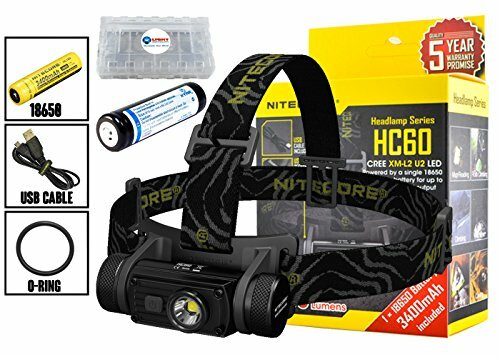 ✓ AFFORDABLE QUALITY: You’ll be able to love the price and the truth that every cree head lamp is individually tested, so you’ll be sure It’s going to arrive in good working order. 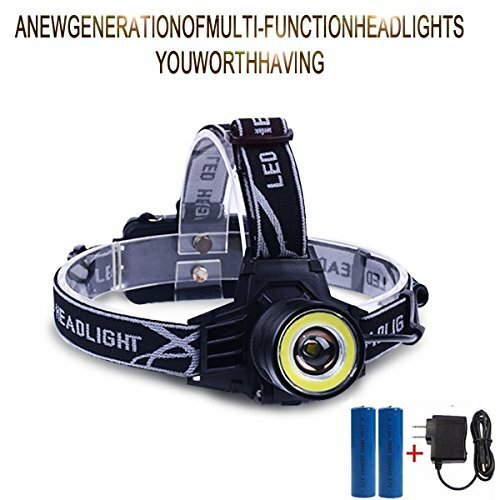 ✓ 100% SATISFACTION, MONEY-BACK GUARANTEE – Not happy with your headlamp? Just return it to Shining Buddy within 90 days for a no-questions-asked refund.